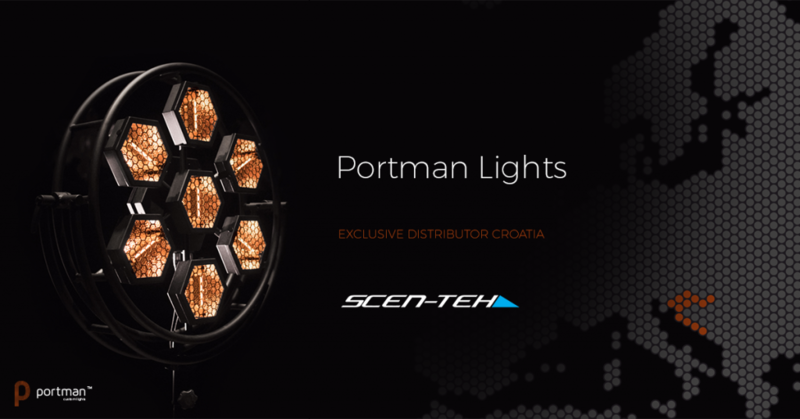 We are glad to announce that Scen-teh became our distributor in Croatia. Next country in Europe for Portman. Fantastic opportunity to expand our network in this part of the world with help from our new friends in Croatia. 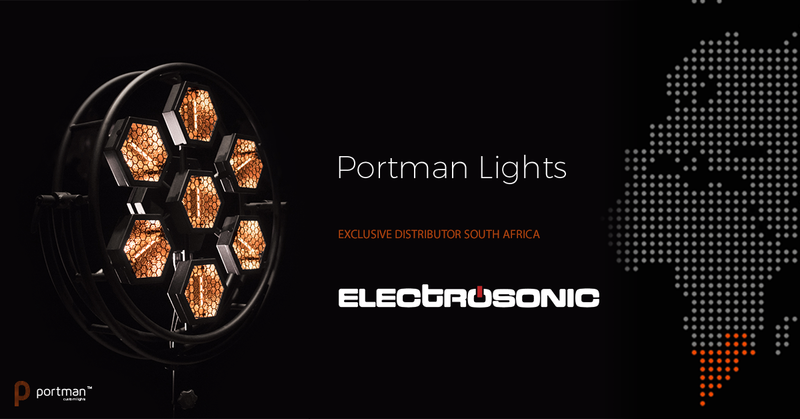 We can’t wait to get started with P1 Portman Lamp, P2 Hexaline and P3 PIX3L on this exciting market.